Typeface on YleX Radio Station 1:15 – 2 pm today! Typeface are going to do a live interview on Ylex Radio Station today from 1:15 – 2 pm! 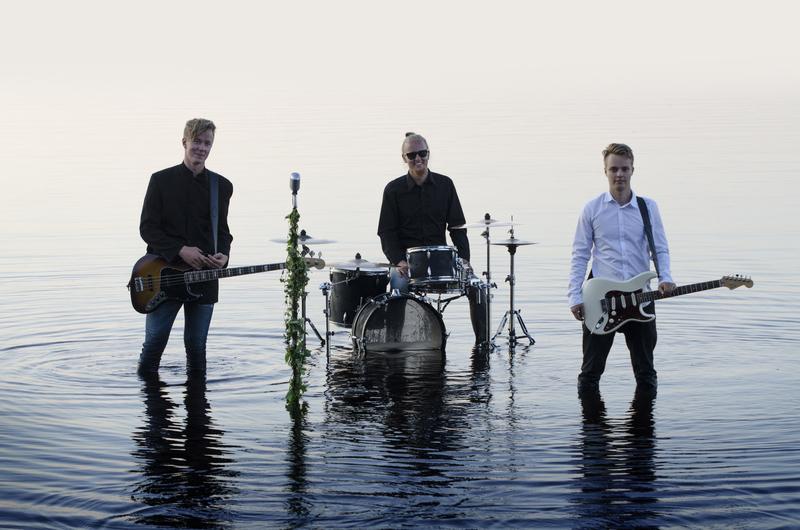 Please support these awesome newcomers from Finland! !